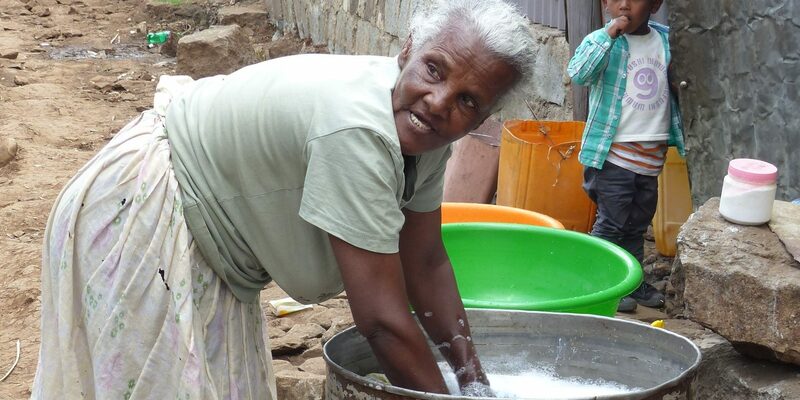 Kate Horstead, Policy Advisor at Age International, a global ageing charity, shares her thoughts on the importance of raising awareness of the critical but invisible unpaid and paid work that older women do in poorer countries. After two days at the European Development Days in Brussels, I was left disheartened by the lack of thought spared for older women. 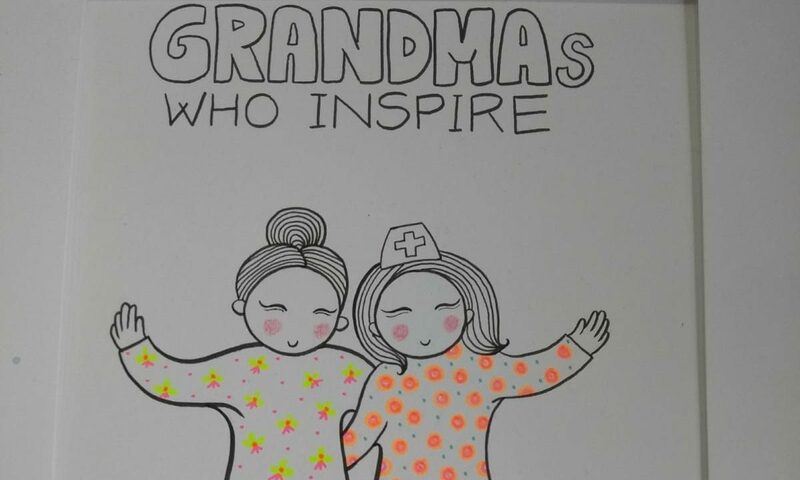 As a sector, we are not including older women as a priority. 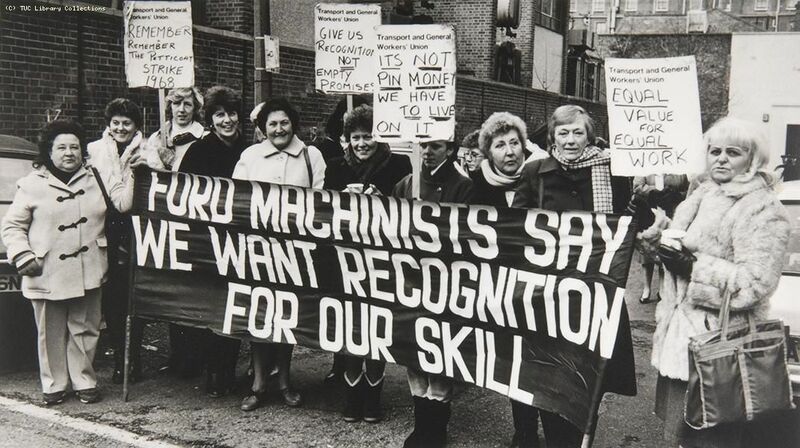 50 years since the Dagenham protest: How do we value different kinds of work fairly? 50 years ago this week, two women walked out of the Ford factory in Dagenham in protest at being paid less than men for equal work. Five decades later and the question remains – how do we value and recognise different kinds of work fairly? 67-year-old Cristina* recently travelled from Moldova to London, in order to speak about the decades of violence she has experienced at the hands of her husband. Her words served as an important reminder – when it comes to violence against women, we must make more of an effort to listen to the experiences of women of all ages. 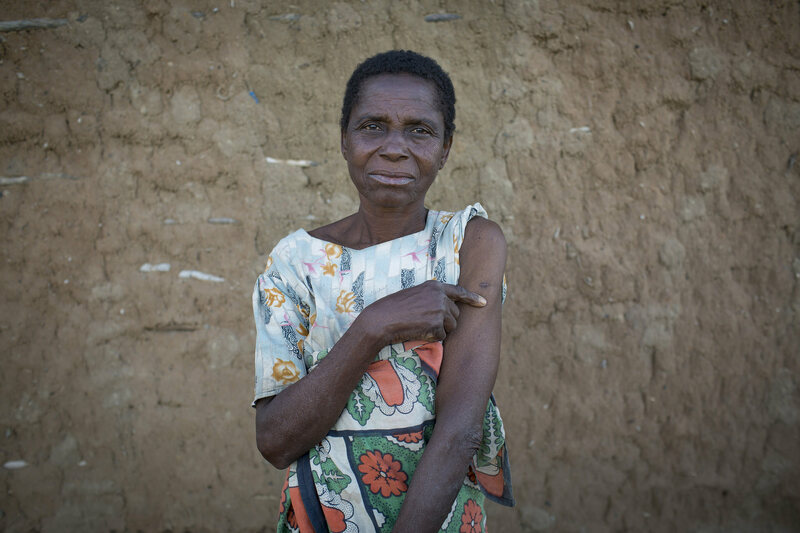 Every month older women are murdered because they are believed to be witches. 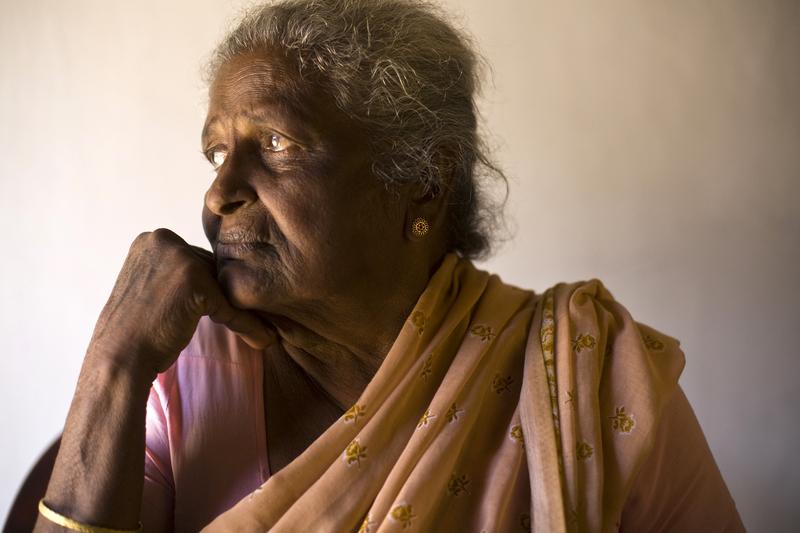 But the issue of witchcraft abuse is symptomatic of a much wider, deep-rooted problem: the compounded effect of ageism and sexism on an older woman’s life.